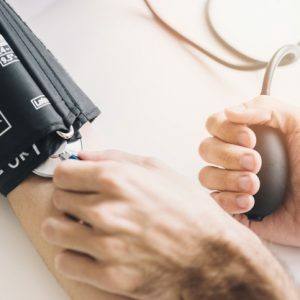 Hypertension, or high blood pressure, is a condition that is brought about by a number of factors. It is, however, mainly focused on unhealthy lifestyle choices. Hypertension can lead to serious health complications and it is best to watch your blood pressure. Like most diseases and complications, high blood pressure can be controlled by living a healthy lifestyle and eating balanced foods. The nutrients in the food help in the regulation of blood pressure. Our bodies have a large number of bacteria. Some of them are beneficial while others are harmful to the systems of the body. 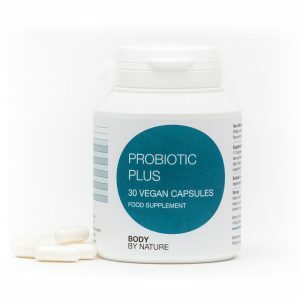 The term probiotics refer to live bacteria and yeasts that are beneficial to the body, more prevalently, the digestive system or gastrointestinal tract. There is a common misconception that all bacteria are harmful to the body but the fact is there are some that are of great help. Probiotics form the part of bacteria that are helpful to the body as they help body systems function properly. We all seek beautiful hair, skin, and nails, but sometimes it takes more than a healthy diet and the right topical treatments. 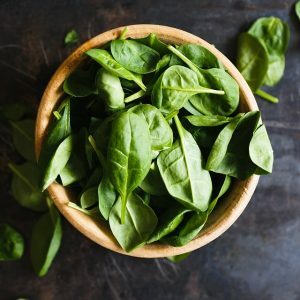 There are tons of beauty supplements on the market that promise to target these specific zones, but it can be difficult to determine what works and what’s all talk in the gray area where nutrition meets beauty. 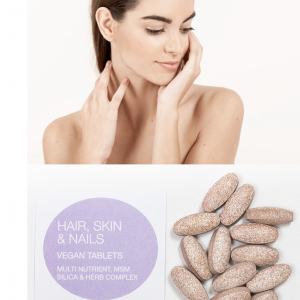 So here at Body by nature supplements we have taken out the guessing and have designed our own high quality Hair, Skin and Nails supplement. 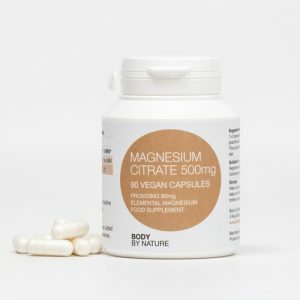 If you are one of the many customers who already buy this great supplement you will know just how good it is. We supply all the ingredients in a Vegan formation. 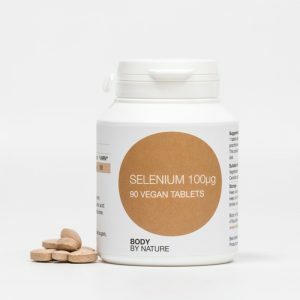 If you are not a vegan but want the best safe and cleanest ingredients in your supplements then we have the one for you. The human eye is a very complex combination of various tissues. Contrary to popular belief, the eye is one of the most sensitive organs in the human body. The health of your eyes affects a lot of other bodily functions and body parts. The eyes contain a tangled-up network of nerves and receptors that have a direct link to your brain. That is why staying in a place with intense lighting may end up in you getting a headache. 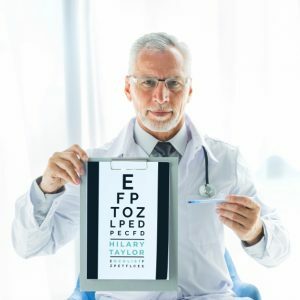 As such, it is important to know how to take care of your eyes and how to keep them healthy and functioning at an optimal level. The eyes, like every other body part, is influenced by what we eat. Below are some nutrients that are beneficial to eye health and can even boost your eyesight. 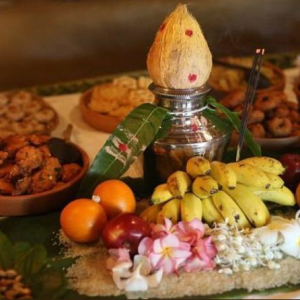 Detox is the short form of detoxification which is a term used to refer to the mechanism through which the body neutralizes, gets rid or transforms harmful materials referred to as toxins. This is done through metabolism and excretion of the wastes or toxins. The body has developed natural mechanisms through which the unwanted materials are removed from it. Detox refers to ways that boost up the natural process to hasten or improve the natural mechanism of detoxification. Just like the external parts of the body need constant cleaning, the inside of the body is also in need of the same. The latter is however critical as it is hard to find out when the organs responsible for the cleaning are not functioning properly. Depression refers to mood disorders that lead to feelings of sadness and loss of interest in things occurring around you. It has adverse effects on the way you feel and think and if not checked can even lead to suicide. Depression affects the way you undertake your activities and results in feelings of hopelessness, like thinking you got no reason to live anymore. 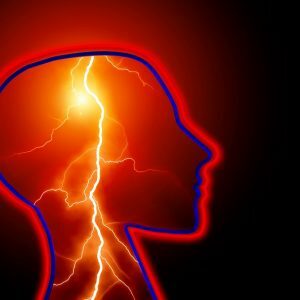 Epilepsy is a condition that is caused by neurological disorders and is characterized by epileptic seizures as a result of brain activity occurring at an abnormally high rate. During such seizures, victims might completely or partially lose consciousness with violent shaking of the body that in some cases can lead to injuries some as severe as breaking bones. Epilepsy is known to recur and such happenings do not require any apparent cause. People suffering from the conditions might suffer stigmatization depending on the parts of the world that they are.